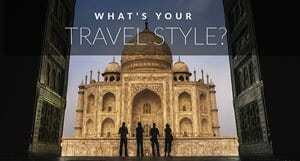 Most people who visit Israel head straight to Jerusalem, as it is the main attraction in the country. They can’t be blamed, really. 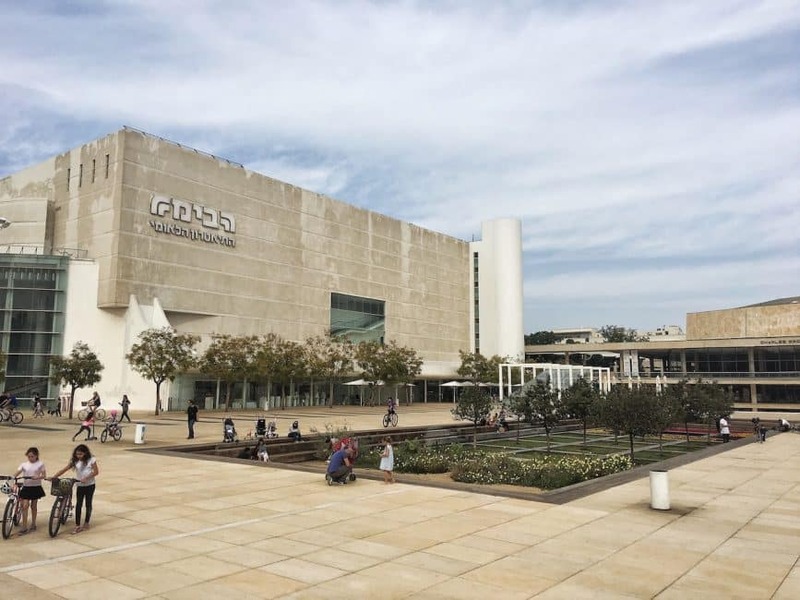 It is an incredibly beautiful city that has a lot to offer, and there are so many things to do in Jerusalem that one could easily spend weeks exploring it without ever getting bored. 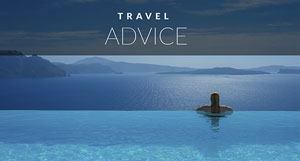 But don't rule out the Tel Aviv attractions. This is another city you will fall in love with. Jerusalem is amazing, but get try to see more! Check out all the things to do in Jerusalem. Ask anybody who’s spent a little longer in the country, and you’ll see it is Tel Aviv that people eventually fall in love with – at first almost unwillingly, and eventually quite openly. Sure enough, that is what happened to me. 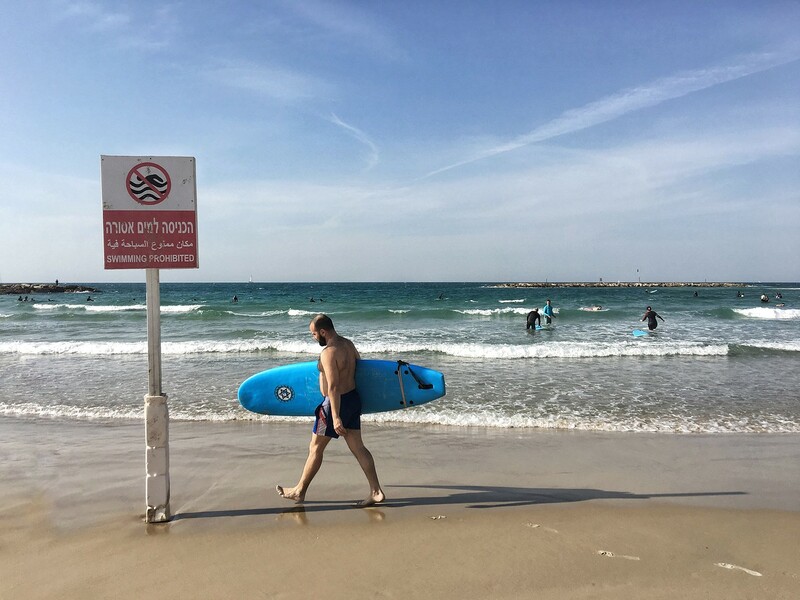 I arrived in Israel almost reluctant to visit Tel Aviv, thinking that it’d be just a shiny party town, and ended up leaving thinking that I could easily live there. After feeling somewhat of a cooler vibe in Jerusalem, I found Tel Aviv to be incredibly welcoming. It had a friendly vibe that I haven’t felt in the capital. Surprisingly, Tel Avivians feel that their city doesn’t deserve half of the attention that Jerusalem receives. In my time there, the ones I befriended kept insisting that Jerusalem is more beautiful and that Tel Aviv is crumbly and a bit run down. I fell in love with Tel Aviv. I recommend anybody going to Israel to spend at least a couple of days there. 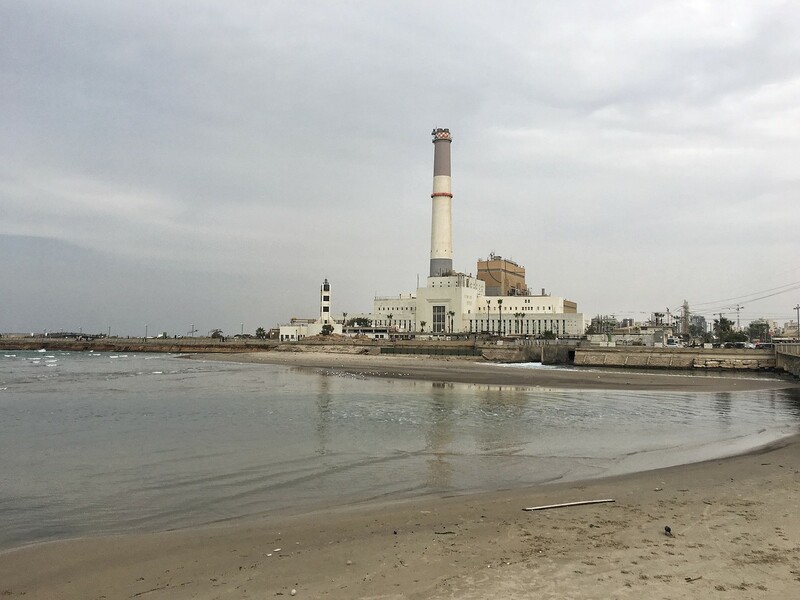 The reasons to visit Tel Aviv are different from those that draw people to Jerusalem. There’s something special about cities by the sea. The Sea gives a soothing effect of the waves crashing on the shore with a marine breeze offering that iodium that is so good for you. 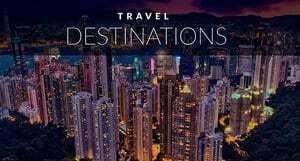 Pair that with walking barefoot on the sand, or playing in the waves, surfing, or having that well deserved drink at sunset and it makes for a perfect vacation destination. 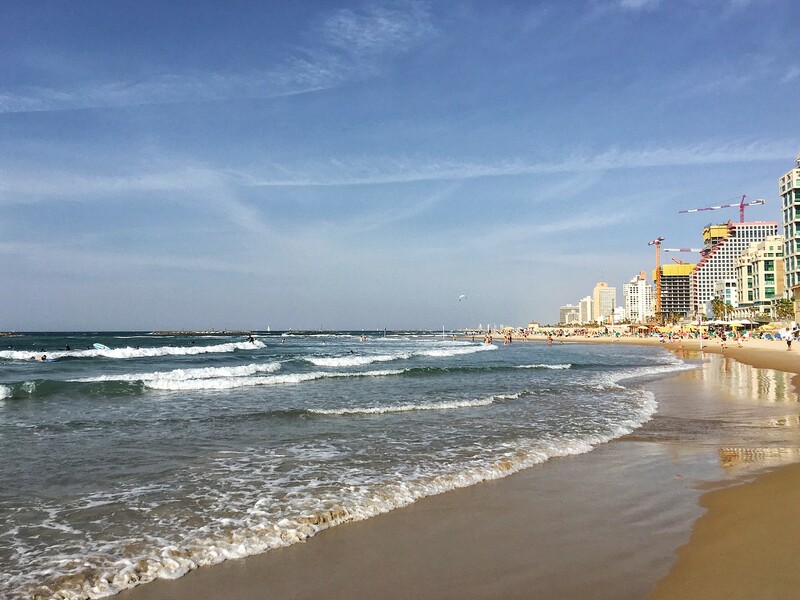 Not only that: the beach in Tel Aviv actually is nice. Even this picky Sardinian who has been spoiled with the most amazing beaches one can think of, enjoyed the Tel Aviv beach. 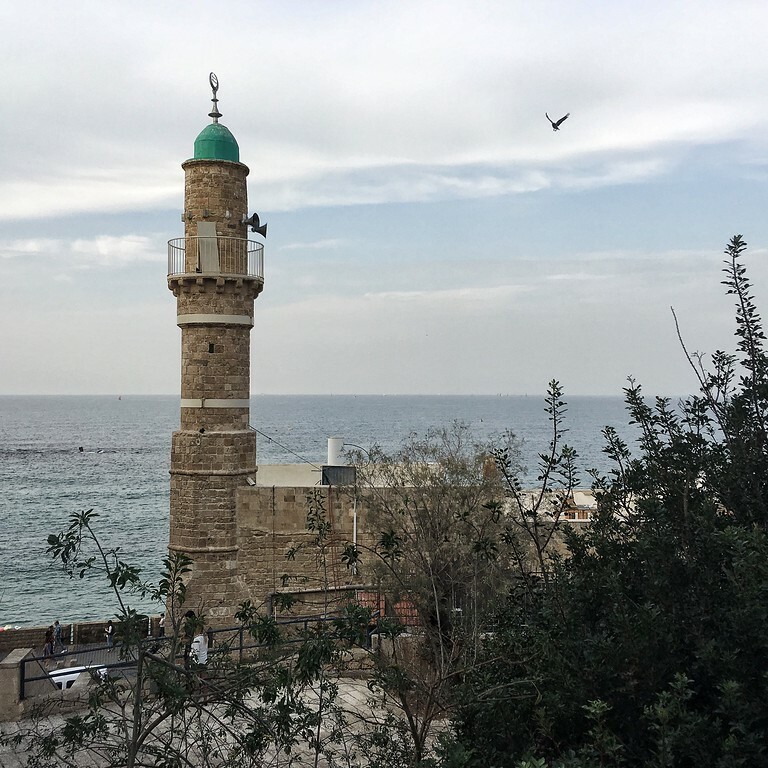 Jaffa, the oldest and most southern part of Tel Aviv is gorgeous from every angle. The views of Old Jaffa from the waterfront are amazing especially at sunset. Jaffa itself consists of a bunch of narrow lanes to get lost in. There is a square with a clock tower and a few lovely cafés and a mosque overlooking the sea. There art parlours everywhere and a beautiful port with trendy restaurants that are perfect for dining. Rumor has it that you will find the best hummus in the country in Jaffa. 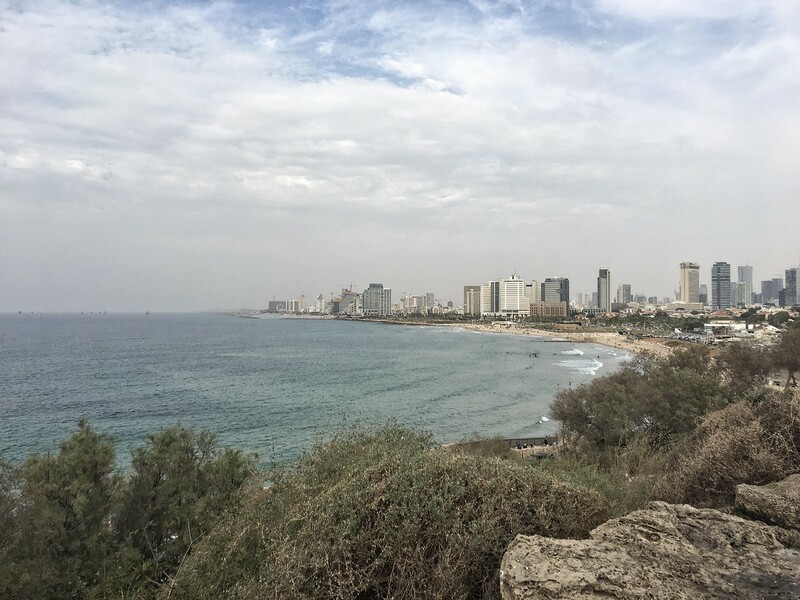 Even the views of Tel Aviv from the hills of Jaffa are stunning, as they open up to the beach and the skyscrapers, and the occasional plane landing. 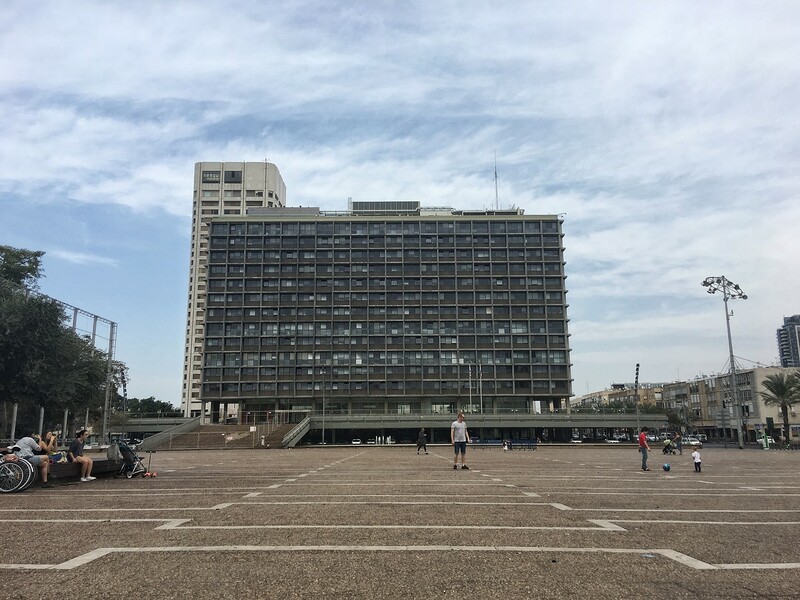 One of things that make Tel Aviv so interesting is the contrast between the modern and the historic. It is easy to spot. There are shiny skyscrapers that stand right next to historic buildings. Many of them are under renovation so Tel Aviv will change a lot in the coming years. Tiny, narrow alleyways intersect long and modern boulevards. 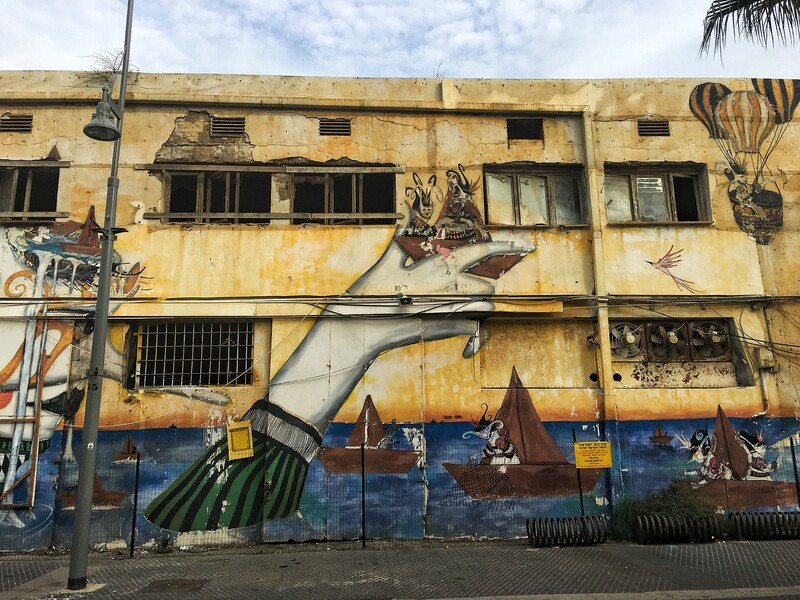 Not to mention the street art hidden in various parts of the city, including Old Jaffa. It’s a very interesting sight for anybody who enjoys a bit of quirkiness. There are a lot of cats in Jerusalem too.. 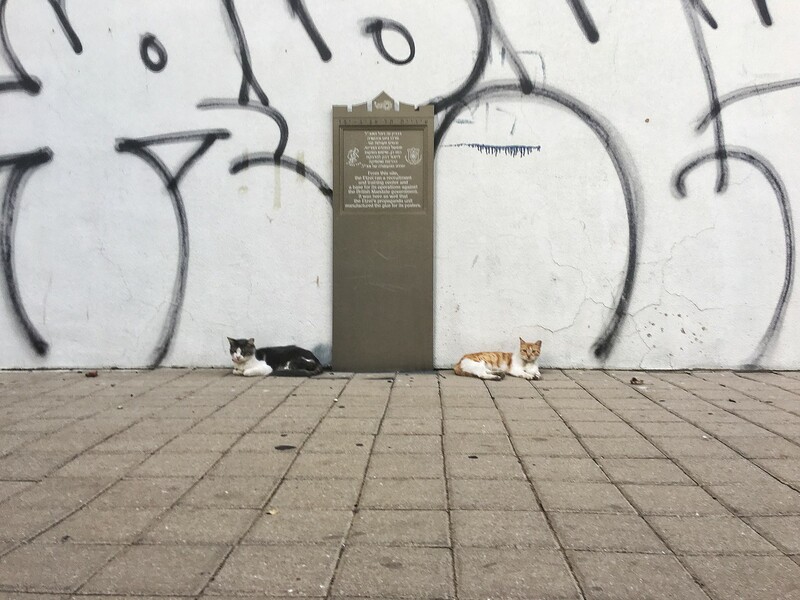 In fact, I think there’s lots of cats in the entire country, with animal shelters working hard to spay and neuter the strays to control their numbers. 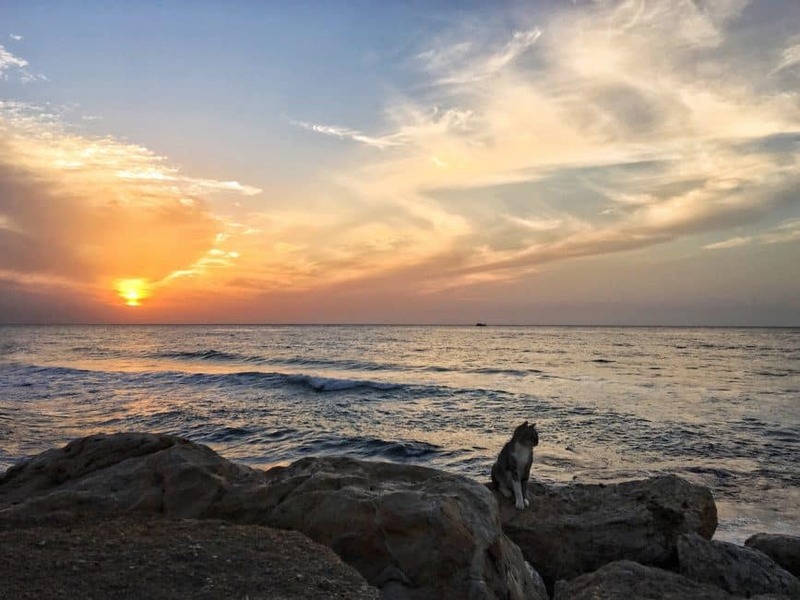 The main difference between Jerusalem cats and the ones in Tel Aviv is that in Tel Aviv they also hang out by the waterfront, posing for the “perfect sunset by the beach” picture. Nothing better for a sea-lover-cat-lady like yours truly. Whether it is a falafel with all the stuffing and sauces that you grab on the go at the Carmel Market or a gourmet burger at America Burgers. There's something for everyone. Try a full kosher meal in one of Tel Aviv restaurants for a true authentic experience. Food is always delicious in Tel Aviv – there’s no such thing as ever going hungry here. There’s simply no point in visiting Tel Aviv without experiencing its incredible nightlife. From jazz bars to sophisticated clubs and discos, Tel Aviv is the perfect place to spend at least a sleepless night, going from bar to bar, dancing the night away. Tel Aviv is known as the party capital of the Middle East with several areas to party the night away. 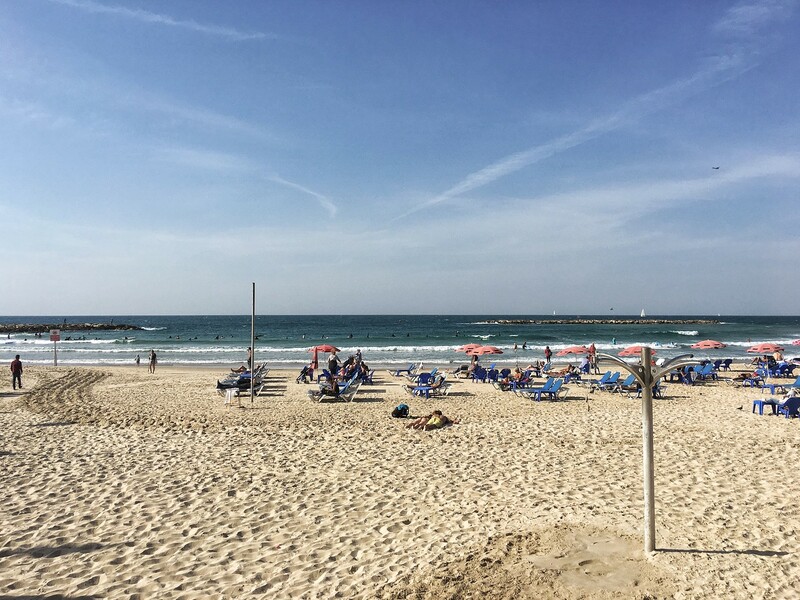 From Central Tel Aviv, South Tel Aviv, Jaffa and the beach, you'll be sure to find a bar to suit your needs. Tel Avivians love going out and meeting people. Whether it is at night, at a bar, or during the day to walk their dogs along Rothschild you will find them open and welcoming. The people of Tel Aviv love being outside and you'll often see them biking along the waterfront. They enjoy life and work hard during the day, then relax and have a good time once they are out of the office. They look happy, and this happiness is contagious and gives the city an incredibly friendly vibe. 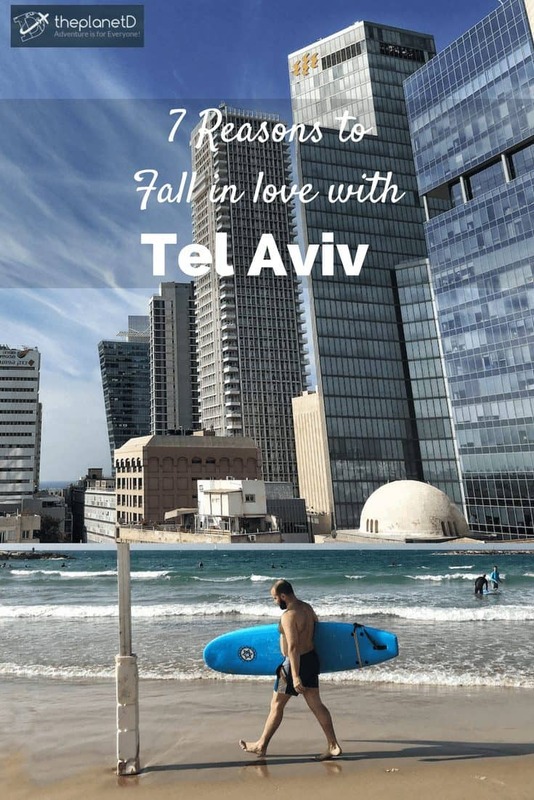 Sure enough, I fell in love with Tel Aviv and I can’t wait to visit again! Claudia Tavani is from Cagliari (Sardinia) and is obsessed with travelling. 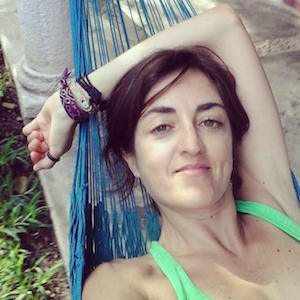 A former human rights lawyer and academic, after devoting her life to the protection of cultural identity, in November 2013 Claudia decided to give in to her biggest passion and started travelling around Latin America, and she has hardly stopped since. 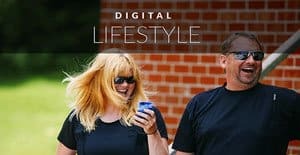 Blogging came as a natural consequence, for Claudia wanted to let her family and friends be updated with her adventures. 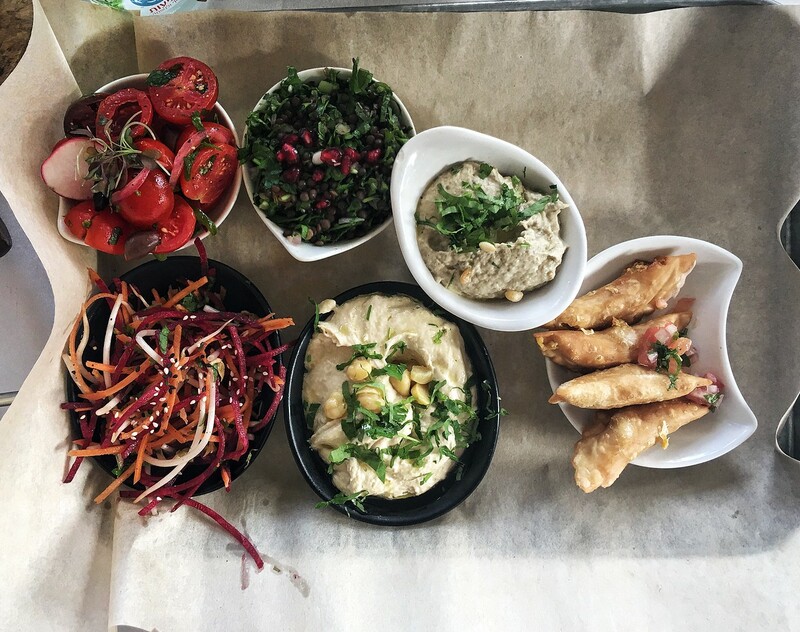 6 Responses to "6 Reasons to Fall in Love with Tel Aviv"
cheers for this mouth watering blog! Looks lovely! I’ll be in Israel next week, I need to set aside time for Tel Aviv! Have a great time. We were supposed to be in Israel next week also, but plans fell through. Enjoy for us!